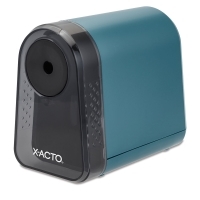 The X-Acto Mighty Mite Electric Pencil Sharpener has a modern design and a compact size that makes it great for small workspaces. 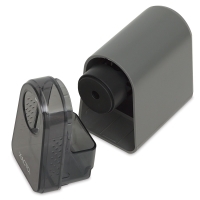 High-performance helical cutter blades and a patented gear-box design offer maximum precision, power, durability and efficiency, while Pencil Saver technology prevents over-sharpening. Non-skid rubber feet hold tight during sharpening. Exceptional for your daily sharpening needs! 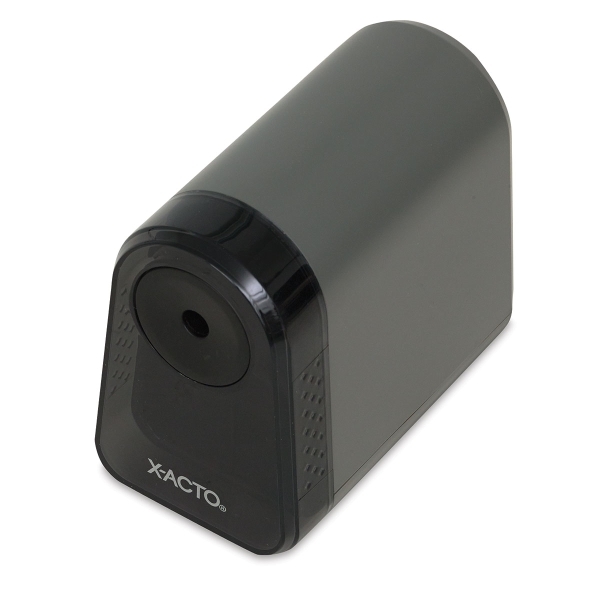 ® X-Acto is a registered trademark.® Pencil Saver is a registered trademark.